NEWARK, Del. 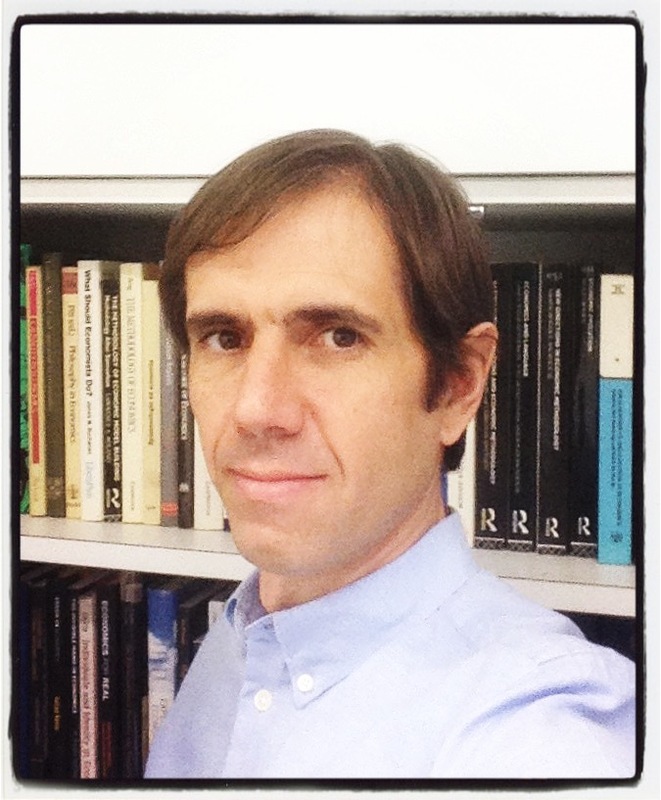 — Dec. 12, 2018 — The American Philosophical Association is pleased to announce that Professor Francesco Guala (University of Milan) has been awarded the 2018 Joseph B. Gittler Award for his book, Understanding Institutions: The Science and Philosophy of Living Together. The annual Joseph B. Gittler Award, which includes a $4,000 monetary prize, is given for an outstanding scholarly contribution in the field of the philosophy of one or more of the social sciences. For more information on this award, visit the Joseph B. Gittler Award page. Professor Guala is a philosopher and experimental economist interested primarily in the foundations and methodology of social science. He works on social ontology and in particular the nature of institutions. He also does experiments on cooperation, coordination, group identity, and occasionally writes on the methodology of experimental economics. Guala is a professor of political economy in the department of philosophy at the University of Milan and he holds the visiting chair of philosophy of the social and behavioral sciences at Erasmus University Rotterdam. This release is also available as a Microsoft Word document. The photo of Guala is available for use.